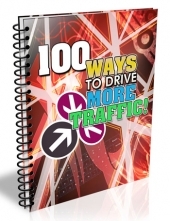 100 tips and tricks you can use to drive more traffic to any website! questions that is relevant to your niche and get some great content from their answers. a powerful partnership will come knocking at your door. that it can send tens of thousands of visitors to your sites if done in the right manner.